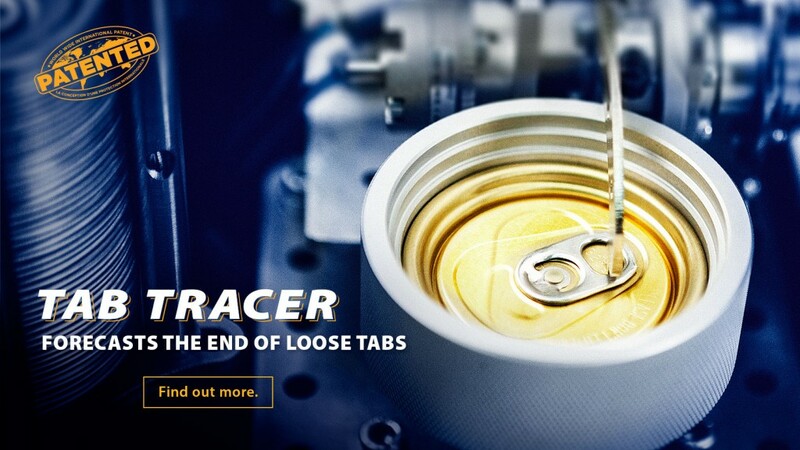 Versatile Technology is unveiling world’s first internationally patented Tab Tracer module. Beverage endmakers can now automatically test RIVET TIGHTNESS plus automatic tab strength and pop and tear forces. Our senior engineers Brad and Ogi will be at the show, where they will demonstrate the MK123 VersaTab Automatic Pop and Tear Gauge with our latest Tab Tracer technology. Both engineers will be available to discuss any custom special gauging needs and introduce you to the release of our SGU (Special Gauges Unit). Come say G’day at Cannex, Guangzhou, China, 1-4 June.